Neurofeedback therapy is a powerful, safe, non-medication treatment for common childhood and adult issues and disorders, including ADHD, Autism, Asperger’s, Anxiety, Trauma, Stress, Learning Issues, Speech/Language Issues, Memory, Social Issues, Head Injury, Concussion, Mood Issues, Pain, etc. 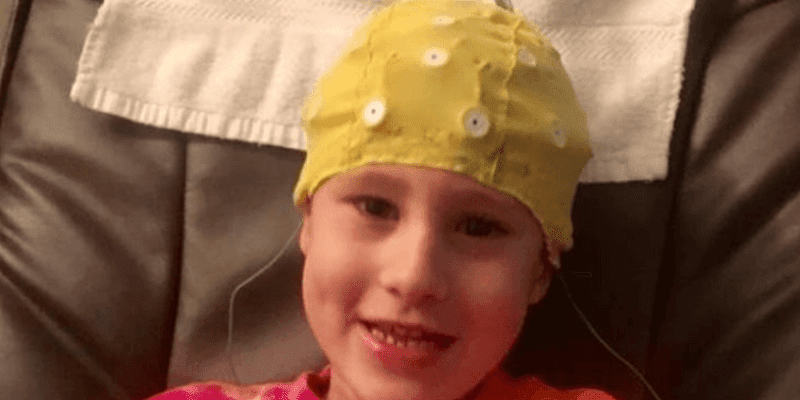 Come to learn how a QEEG (brain mapping) works, what Neurofeedback therapy is like, and how it could benefit you or your child. We will also discuss our latest technology – Advanced Bioregulation Therapy (BRT), which combines PEMF and Biofeedback to promote healing.